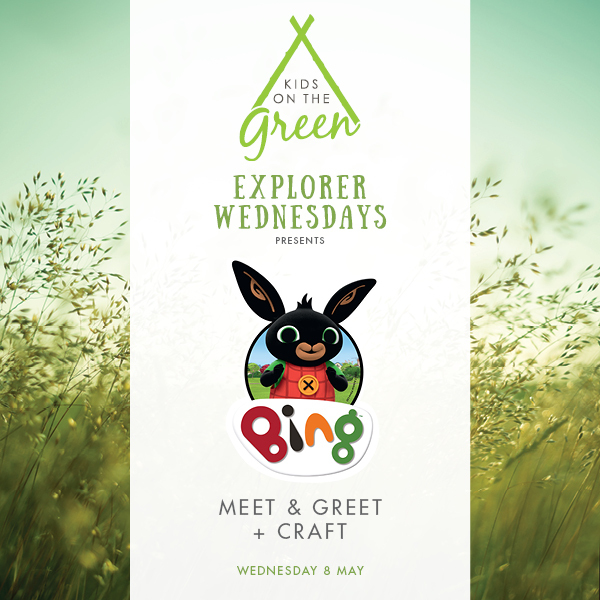 Explorer Wednesdays has returned for 2019!! Click for a sneak peak of what’s to come…. Cost: Free! Show your Kids Club email to gain entry. Sign up online or even on the day! *Spaces will be allocated on a first in, best dressed basis and wait time may occur. Characters will be available at 20 minute intervals from 10am with story time sessions in between.